Surabaya, 2018. 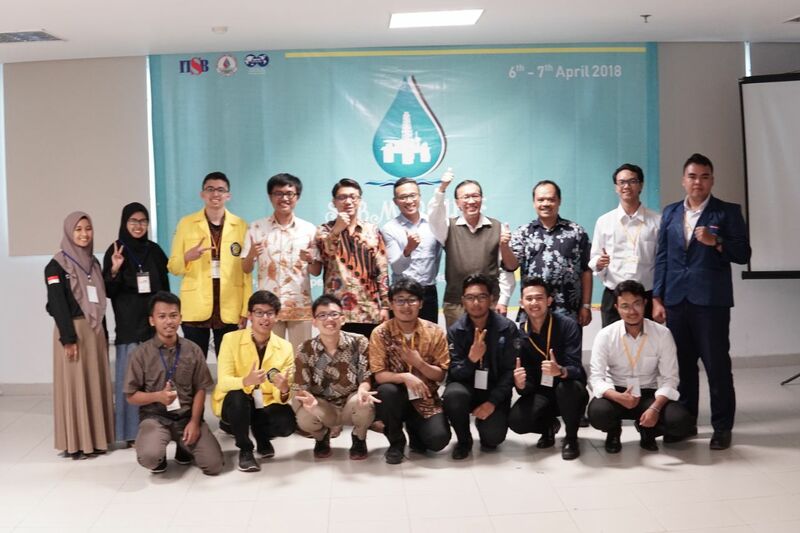 Paper Competition in Submersible 2018 is one of the competition from SPE ITSB SC annual event competition,this event was held in Friday-Saturday (April 6th-7th 2018) in SPE ITSB SC building and Ayola Hotel Surabaya. 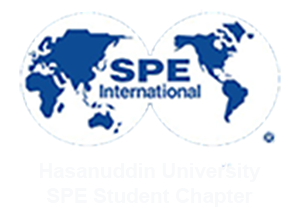 The number of participants that attend in this paper competition are 7 teams which in 1 team there are 2 delegates from SPE SC around Indonesia. In the first day, paper presentation start on 09.00 – 15.00 WIB that held in one of the lecturer soom in ITSB. Each team were given time to presented their paper and then answer the questions from the judges. 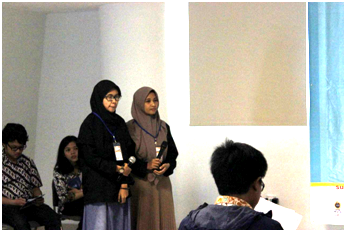 SPE Unhas SC team that presented by Riska Awalia Lestari and Riana Trisartika have an opportunity to presenting a paper with the title “Integrasi Analisa Petrofisika dan Kalkulasi Geomekanik dalam Pengembangan Gas di Indonesia”. The second day is the last day from all the rundown of Submersible 2018. Opened with plenary discussion on 08.30 – 14.00 WIB with the moderator, Putu Dede Udayana, S.T and the speakers were Achmad Safiun (Ketua forum Industri Gas Bumi), Didik Sasongko Widi (Presiden Director & CEO Badak LNG), Waras Budi Santoso (Kepala Monetisasi Minyak dan Gas Bumi SKK Migas). 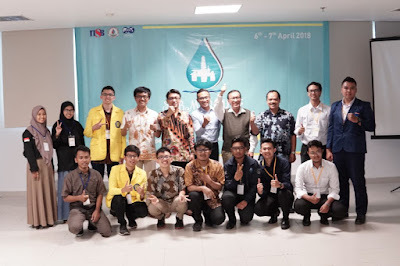 The plenary discussion was held with many enthusiasm in there because all the speakers take out their arguments about the development of Gas in Indonesia. The last agenda is Gala Dinner also announcing the winner from Paper competition of Submersible 2018. The Gala Dinner was held on 08.00 – 10.00 WIB and being held in Hotel Ayola Ballroom. This agenda was started with welcoming speech from the project manager of Submersible 2018, giving doorprize, music entertainment from the commitee and lastly announcing the winner of Paper competition. Overall, Submersible is a very wonderful event that we hope this event will be held again in the future.